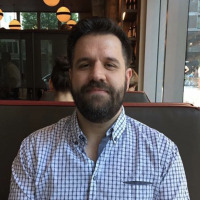 If you are using Outlook 2003 with a Microsoft Exchange server for your email, typically in a corporate environment, you may be interested to know that you can encrypt all network communications between the Outlook client and the server, to protect against potential hackers sniffing out your email traffic. 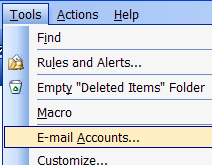 By default, a wizard screen will pop up with “View or change existing e-mail accounts” selected as the default. Choose next at this screen. Make sure that you check the “Encrypt data” checkbox. 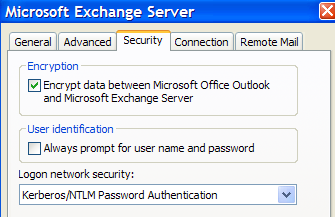 This will ensure that all communications between the Outlook client and the Exchange server are encrypted.